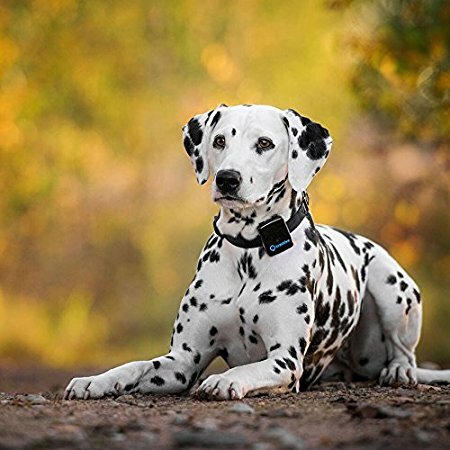 Dog GPS Tracker - which one is best? 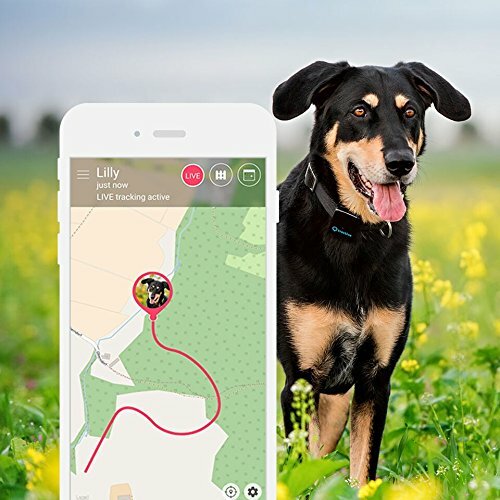 A dog GPS tracker is a device that attaches to your dog's collar, and lets you track their position almost in real time. I say ALMOST, because all dog GPS trackers have a delay. This is because they are not active 100% of the time; they usually send out a location every few seconds, although this varies A LOT from device to device. The tracker uses signals from GPS satellites to work out it's position (like any GPS device). Then, at certain intervals, it will use the cellular network to send an SMS to your smart phone to tell you where the animal is. Or more accurately, where your animal WAS a few seconds or minutes ago. So it is NOT live tracking in real time, like when you use Google Maps on your cell phone to navigate your way to a house or store. It runs with a delay, which varies. Some people have contacted me to ask why the device has to be attached to the dog's collar. They make the very valid point that, if your dog is stolen, the thieves can simply take off the collar. That is true! BUT a dog GPS tracker is not intended to be a permanent locator. The battery life simply isn't there. AND for a device to be "secret" from thieves, it would have to be implanted under the dog's skin, like the micro-chip identification system. The problem here again is the battery. So the only way to identify a dog at this time is with an implanted micro-chip. But this has to be read by a micro-chip reader held close to the device. The micro-chip cannot transmit a signal. A dog GPS tracker, on the other hand, DOES transmit a signal. But that takes power, which means it needs a battery. And the problem at the moment is the size and weight of the battery, and how long it lasts for. SO, the current state-of-the-art in 2018 means that a dog GPS tracker must be attached to the dog's collar, and it must be re-charged every few days (on average), although I recommend simply recharging the tracker overnight, every night. Simples. There are also differences in the quality of the construction, the power of the device, and the accuracy and frequency of position updates. 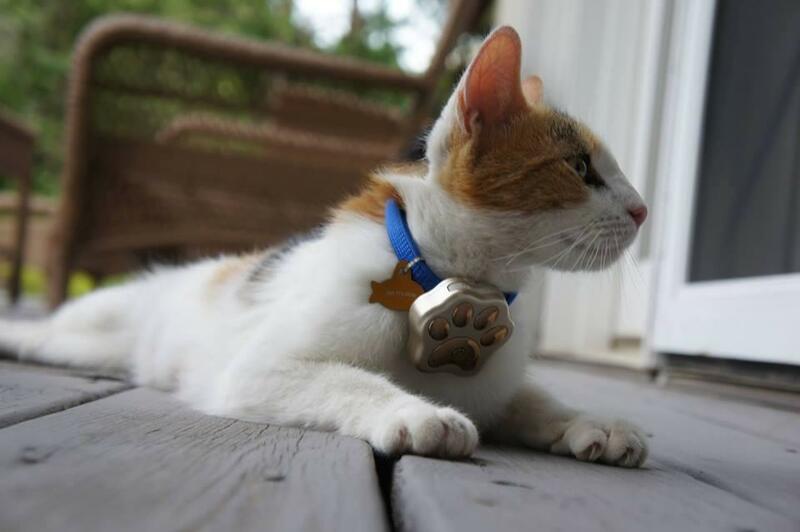 Some people are worried about the idea of their pet wearing a device that communicates by GPS. What about radio waves? Aren't these harmful to the animal? The answer is that they are completely safe. First, the frequencies used by these devices are not in the ranges that are harmful to animal cells. Second, these devices only turn on to transmit at certain intervals. They are not permanently on. Third, all these GPS devices must be certified by the FCC as being safe. So, which devices are the BEST dog GPS trackers? I have done quite a bit of research on this, and as always there are a LOT of dog gps systems on the market. But a lot of them have problems. I would recommend avoiding the Nuzzle and the Whistle, for example, due to many poor reviews about customer service. In my opinion, the BEST GPS dog trackers are the Tractive and the the PawTracker. 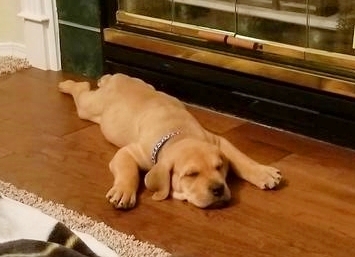 Most other dog GPS trackers have problems in one way or another, be it with poor quality construction, slow updating, short battery life, inaccurate locating, or poor customer service. The PawTracker is very slightly heavier, at 40 grams, compared to the Tractive at 35 grams. Not a big difference. 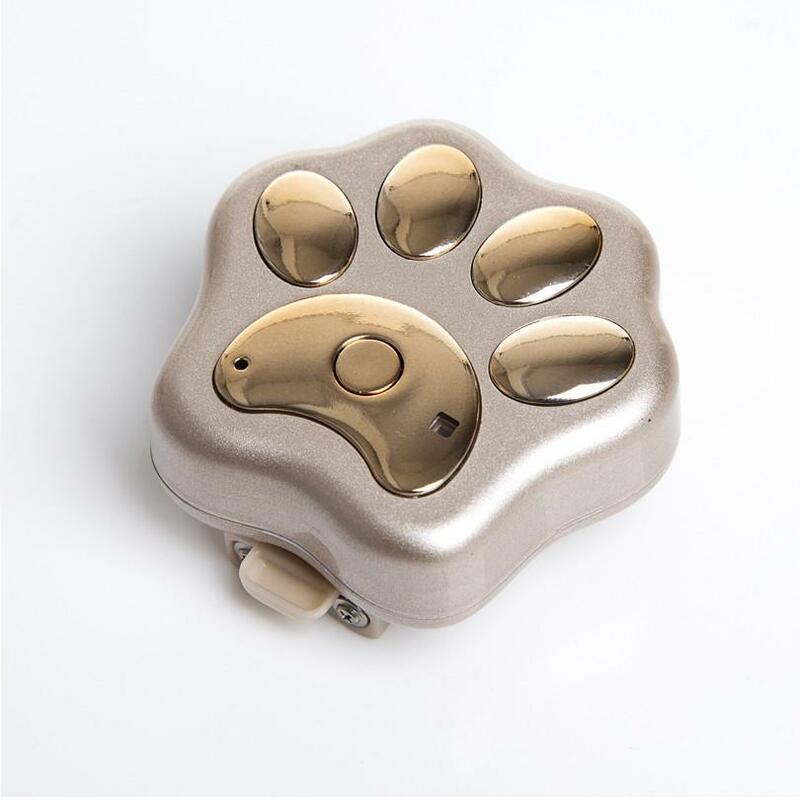 The PawTracker is available in 3 colors, grey, gold and blue/black. 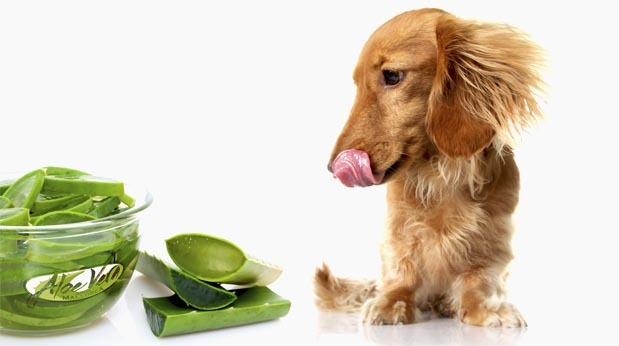 It has a cute design, shaped like a paw, but looks a little bulky on small dogs. It would be fine on anything bigger than a spaniel. Both devices need you to install their app on your smart phone. They will show you where your pet has been over the last 24 hours, and "semi-live" if your dog is lost and you are trying to find it. Both devices are accurate up to about 25 feet location, although the Tractive is slightly better. Both devices are fully waterproof and well-built. First, they use 3G cell phone network, which is faster and more accurate than the 2G network used by PawTracker. The Tractive can update your dog's position every 2 - 3seconds in an emergency, whereas the PawTracker's quickest position updates are every 60 seconds! Second, the Tractive device is available for around $65 on Amazon compared to $99 for the PawTracker. That's a significant saving, especially for a faster, more accurate service! The monthly service fee starts at just $5 per month. The PawTracker service fee is $9.95 per month. SO, let's draw up a summary! As you can see, the Tractive seems to tick all the boxes. I recommend it, from my own personal experience! Just click HERE or on the link below to Amazon for the BEST PRICE!